Centrally located on Graham Island, the largest island of ecologically unique Haida Gwaii, Port Clements is ideally situated to be a gateway to the wilderness of our island home. 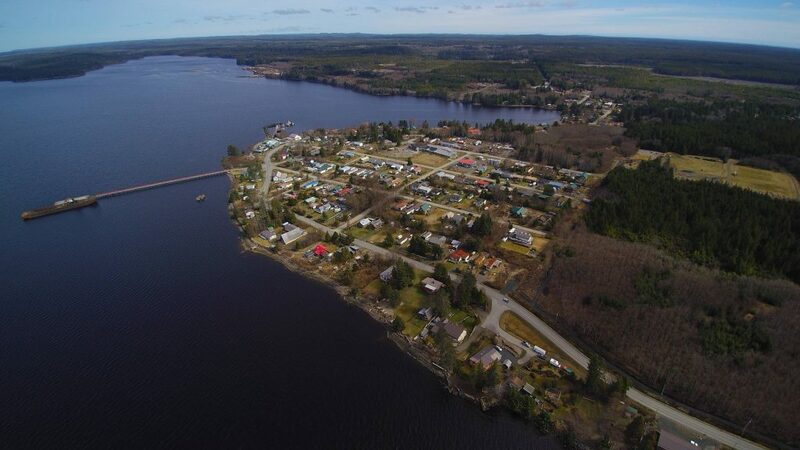 Affectionately referred to by locals as “Port”, Port Clements is famous as a cozy little town overlooking the inlet – offering breathtaking sunsets, magical rainbows, and a spectacular sky line. 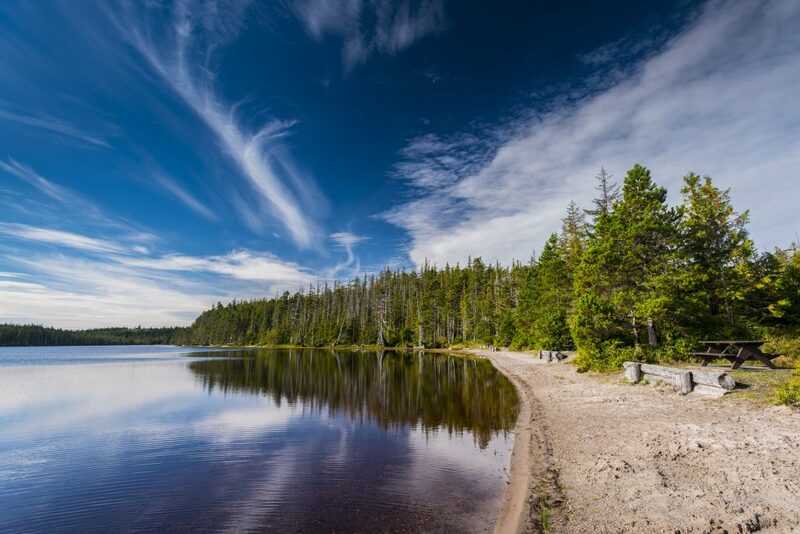 We offer easy access to Masset Inlet and the forest settings beyond; allowing our community to be the center of your fishing, hunting, or out door recreational activities. Our Village, our local merchants, and our service providers welcome the opportunity to visit with you and help you get the most of your stay, whether it be for a day, a week, or a lifetime. We hope to see you soon!